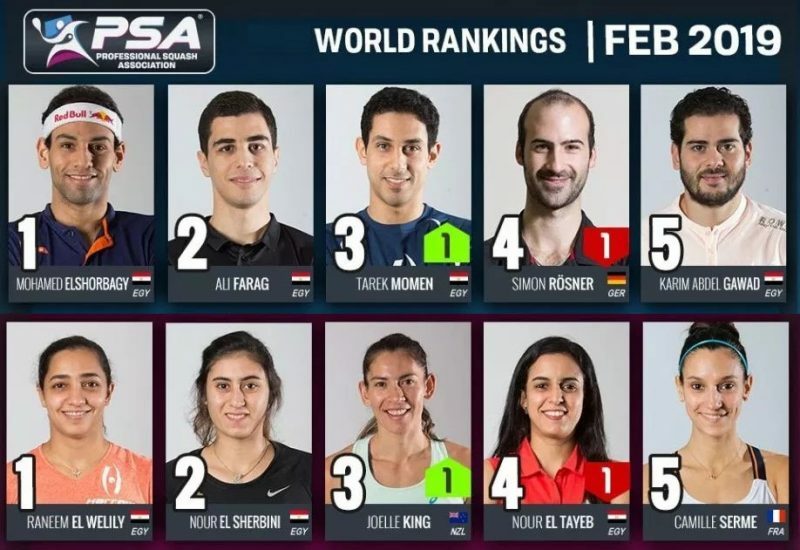 Top seeds Egypt and England will contest Saturday’s WSF Men’s World Team Squash Championship final in France for the second time in a row after surviving dramatic semi-finals before a packed and exuberant crowd at the Palais Des Sports in Mulhouse. 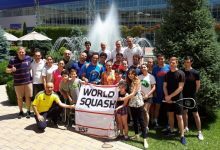 After defending champions Egypt recovered from a match down to beat former champions Australia 2/1 in the first semi, second seeds England overcame hosts France in a tense contest which ended almost two hours after midnight. 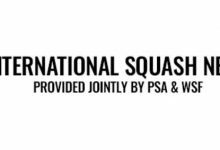 31 nations are competing in the 24th edition of the championship which is being staged in France for the first time in its 46-year history – at two venues, the Espace Squash 3000 Centre and the Palais Des Sports where, for the first time, play is taking place simultaneously on three ASB all-glass showcourts spectacularly lined up side-by-side. 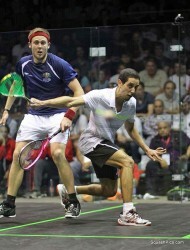 The session began with favourites Egypt facing Australia, the fourth seeds. 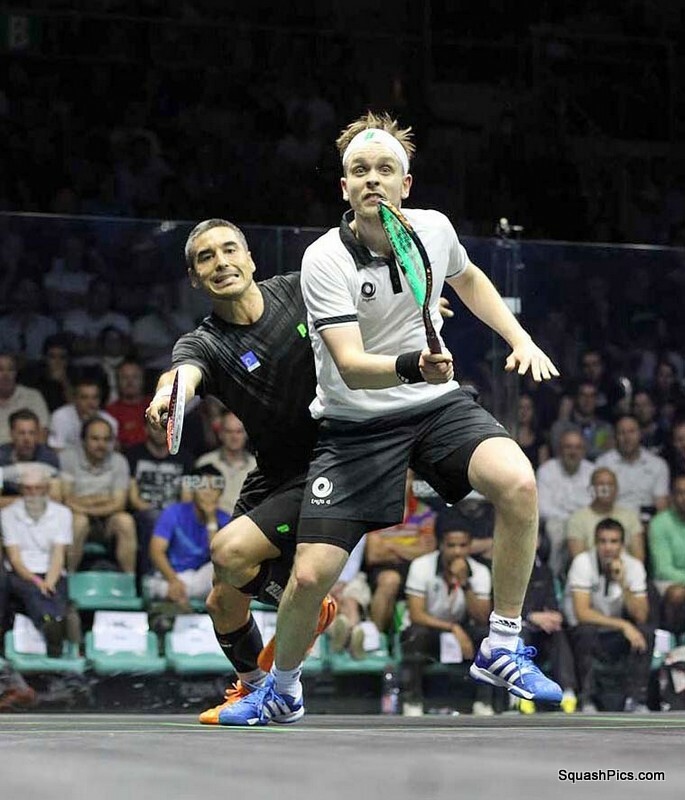 Underdogs Australia took the lead after close-fought battle in which Australian number one Cameron Pilley, ranked 13 in the world, recorded his career-first victory over world No5 Karim Darwish, winning 12-10, 14-16, 12-10, 11-9 in 74 minutes. 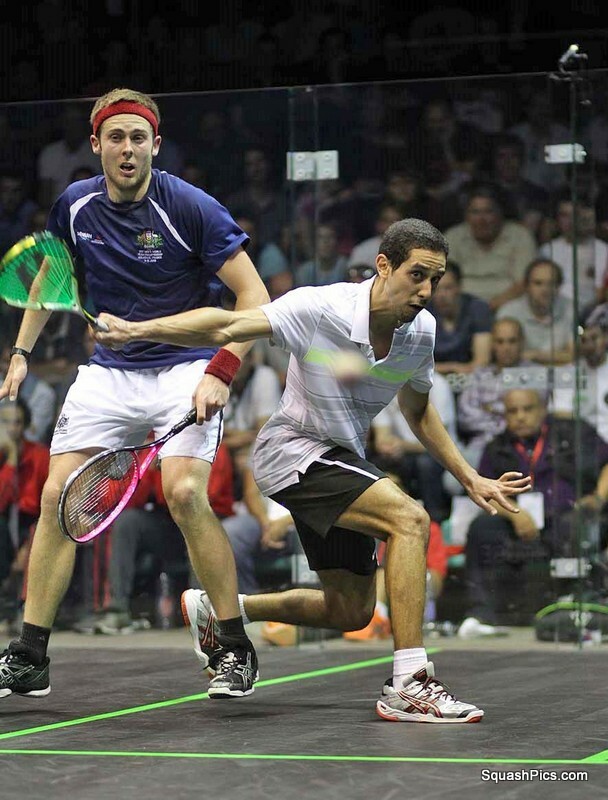 But Omar Mosaad, a world championship debutant, struck back for the defending champions, beating Australia’s comeback hero David Palmer 11-13, 11-6, 11-9, 11-9 in 80 minutes. 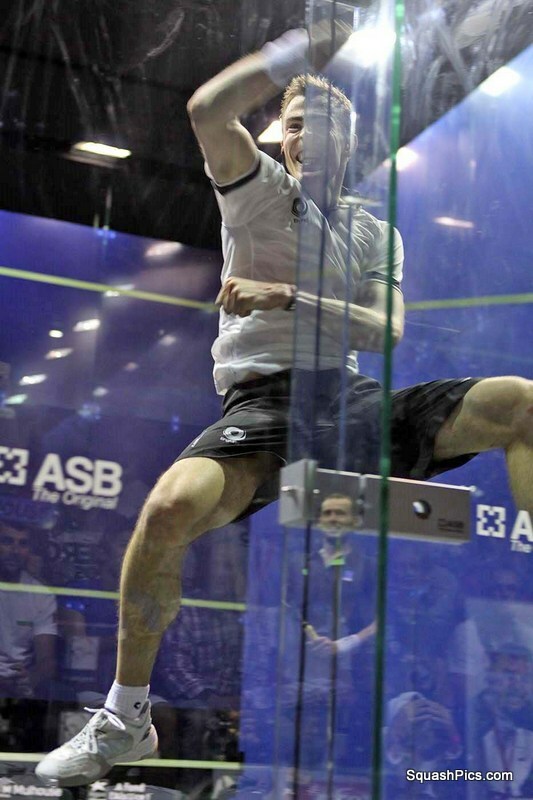 Egypt maintained the momentum when Tarek Momen, a last-minute addition to the team squad and also a championship first-timer, fought back from a game down to beat Ryan Cuskelly 3-11, 11-6, 11-5, 7-11, 11-5 in 67 minutes. 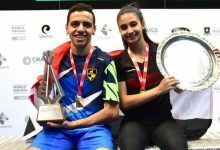 After his opening win, Pilley said: “There are only three Egyptians I hadn’t beaten – Ramy, Shabana and Darwish – so now it’s two. I’ve got close a couple of times before – but I’m now much more confident with my fitness and stamina. “I’m playing really well – probably in the best form of my career. I’ve been working on things recently – mainly on my strengths rather than my weaknesses. That was probably one of the best wins of my career. “In general when you wear an Aussie jersey, it helps you punch above your weight. When you’re out there you’re doing it for Australia. 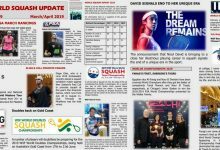 Mosaad, who revealed that he had been ill earlier in the week and unable to eat anything for a whole day, said after his win over Palmer: “It was a big match – everybody knows that David was world number one and a two-time world champion. It was hard today. I lost to him 3/0 last time we played – in fact I have never beaten him or taken a game off him before. Momen was overwhelmed to have led Egypt into their sixth world team final since 1999: “It must be the most important match I’ve ever played – but I’m still not able to grasp the fact that I’m in the world team championship! “I was nervous watching Karim’s match, but when I went on court for mine I didn’t feel that nervous – and I think I suffered as a result. 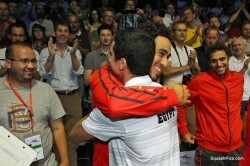 “In the break after the fourth game, my coach told me to step it up a notch and reduce the errors. Passion and squash excellence were of the highest order in the opening match of the second semi when local hero Gregory Gaultier, the world No2, faced English rival Nick Matthew, ranked two places lower (both pictured below). This was the pair’s 35th encounter since meeting in the world junior championships 15 years ago – and the Frenchman was 5/2 ahead in meetings so far this year. 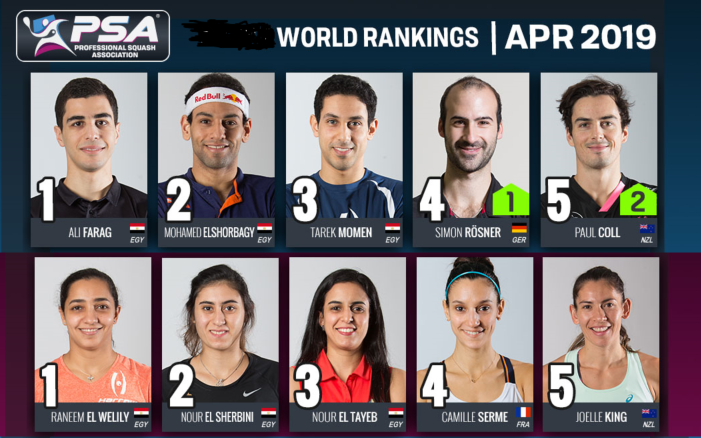 It was a titanic battle between two giants of the game – both used to playing each other on the PSA World Tour, but this time proudly representing their countries. With a capacity crowd cheering each French point won, Gaultier took the opening game. 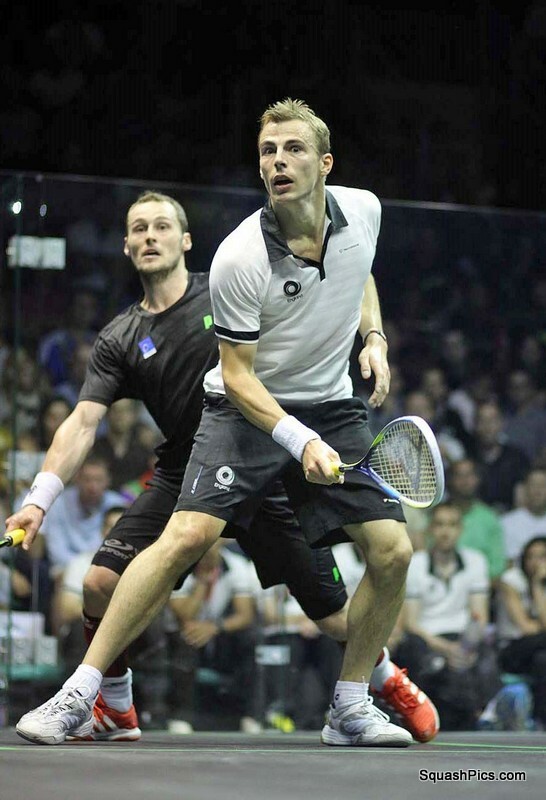 But as the match progressed, with the pair exchanging games to take the match into a decider, both players suffered with cramp – Gaultier seemingly barely able to walk at 9-6 up in the fifth. 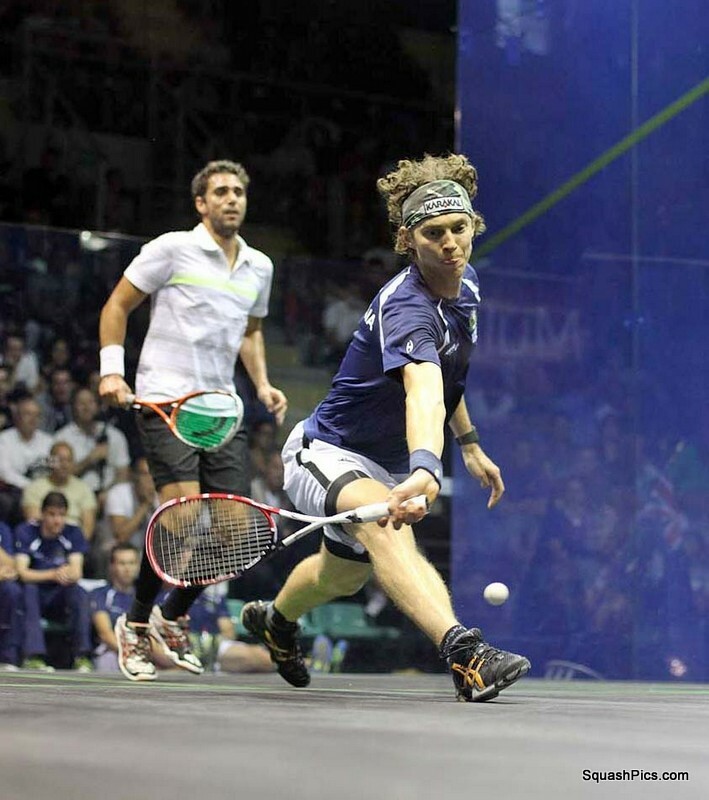 Matthew maintained his composure, however – fighting not only the opponent but the vociferous crowd – and closed out the marathon encounter 5-11, 11-9, 9-11, 11-5, 12-10 after two hours and 18 minutes! “I’ve certainly never played a match before when both players have suffered severe cramp,” said the England number one. “At one point, I felt as if I’d been hit by the bullet of a sniper but, though the crowd were totally against me, I assume that it didn’t actually happen! Afterwards I maybe got lucky when he was affected by it more. “But just look at the passion when playing for your country! “I expected the crowd to be against me of course – it was the loudest crowd I’ve ever played before. 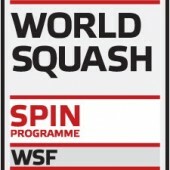 After the passion of the French crowd subsided temporarily, it was time for veteran Frenchman Thierry Lincou, the 37-year-old former world champion, and world No3 James Willstrop to take to the court. 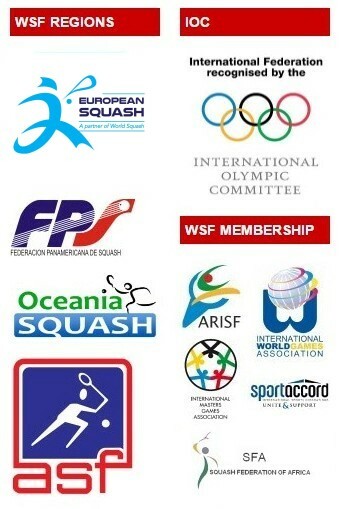 The had met 20 times before, with the head-to-head record finely poised at 10 wins apiece – the most recent being in Lincou’s favour in the European Team Championships. Willstrop opened up a two-game lead but Lincou refused to give up – winning the third and forging a 7-4 lead in the fourth. 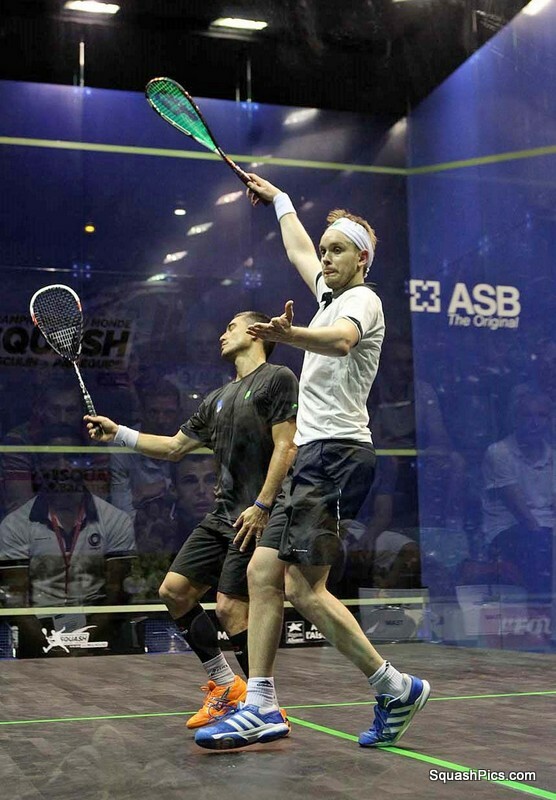 Both visibly tired as the end of the match approached – but the Yorkshireman clawed back the deficit and, on his third match-ball, finally put England into the final with an 11-3, 11-8, 7-11, 13-11 victory. 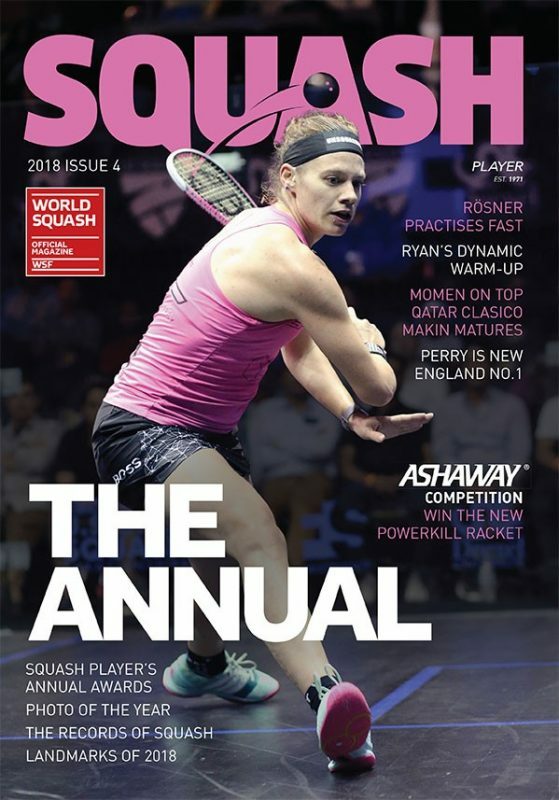 As the clock approached 2am, Willstrop was asked how the late hour affected him: “Squash players are used to schedules over-running so we know what to expect. Germany survived two of the longest matches of the tournament to beat India 2/0 and earn a place in play-off for sixth place – guaranteeing the highest finish the team has ever recorded. 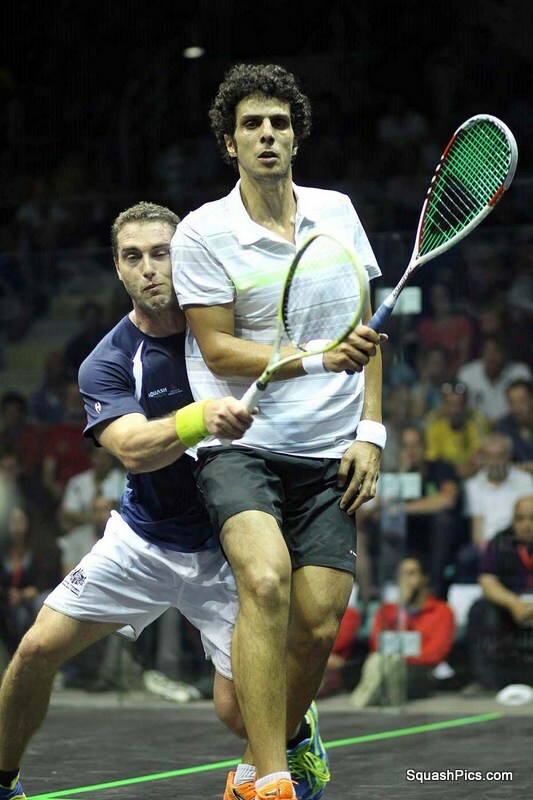 World No12 Simon Rosner followed up his straight games defeat to Australian Cameron Pilley 24 hours earlier by twice coming from behind to beat India’s number oneSaurav Ghosal 3-11, 11-8, 10-12, 11-8, 11-7 in 91 minutes before left-hander Raphael Kandra stemmed a fight back byHarinder Pal Sandhu to beat the Indian number two 11-9, 14-12, 5-11, 3-11, 12-10 in 84 minutes. 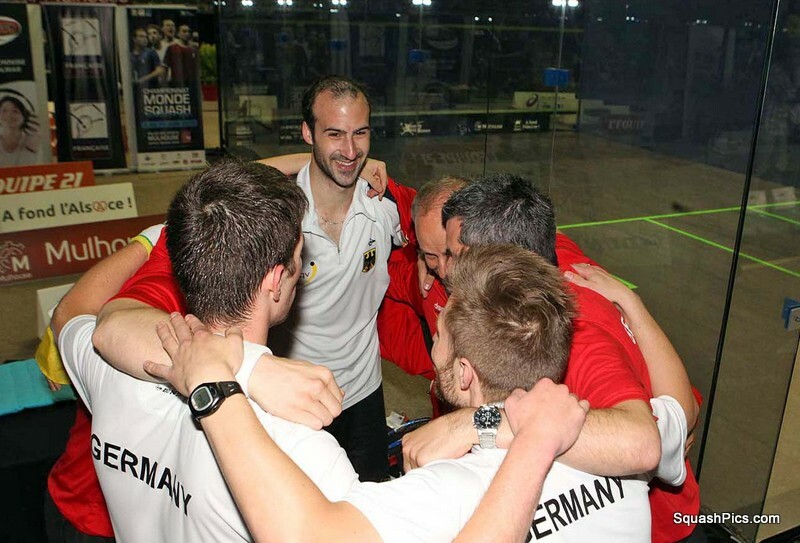 “It’s unbelievable – we were bronze medallists for the second time in the recent European Championships and now, six weeks later, we are in the top six of the world,” said German team manager Oliver Pettke. “Simon was really down after his match against Australia yesterday and we all tried to lift him – so we were really pleased with his performance today. That was a very important win for him. 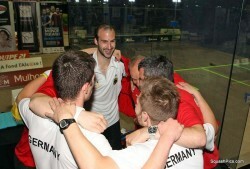 History was made at the Espace club where Colombia beat event newcomers Botswana in a play-off for the 21st – 24th places. 14-year-old Theo Pelonomi became the youngest player ever to compete in the championships when he represented Botswana in the tie, losing 11-3, 11-6 to Colombian Andres Vargas in the dead rubber. Botswana number one Alister Walker, the recently-crowned All-Africa champion who is ranked 15 in the world, added: “It’s all been such an experience for him, I don’t think he probably realises what an honour it is to put himself and his country into the records books. 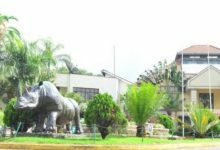 “Coming here gave us the chance to make an amazing statement. 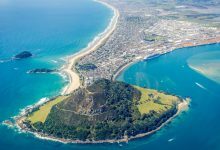 He was a tennis player and switched to squash – so when he goes home and meets up with his friends they are bound to be envious of what he has done. 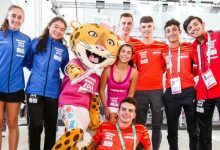 “And now the team is playing for 23rd place in the world championship in its first year – it’s an achievement of which we are very proud,” concluded Walker.